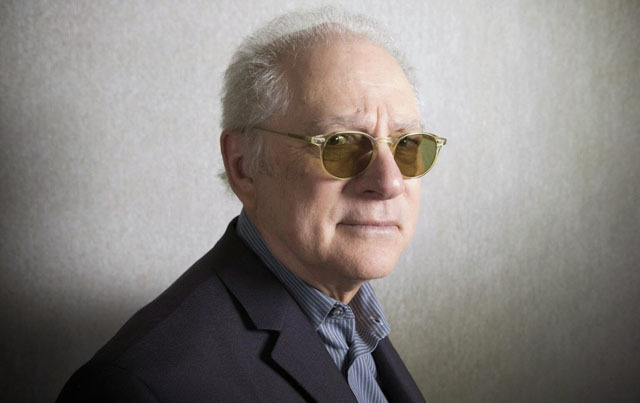 Legendary filmmaker Barry Levinson ("Diner", "Tin Men") is the guest on this episode of Filmwax Radio. The director of scores of hit commercially successful films has his latest, an independent found footage horror film called "The Bay", at this year's New York Film Festival. The residents of a seaside Maryland community become the unfortunate hosts of mutant, waterborne parasites that take control of their minds and bodies. This episode was recorded at BBox Radio.